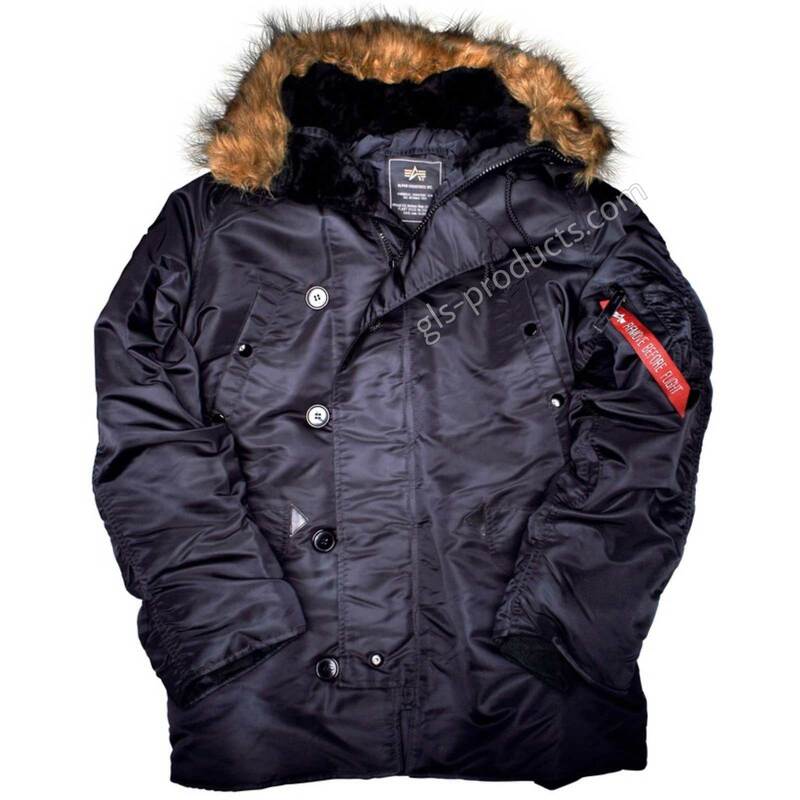 The number one when it is really cold or wet or the wind is blowing properly. Tested in the coldest regions of the world, this Alpha Jacket shines with perfect function, low weight and the ability to keep body heat stable even in cold temperatures below freezing. 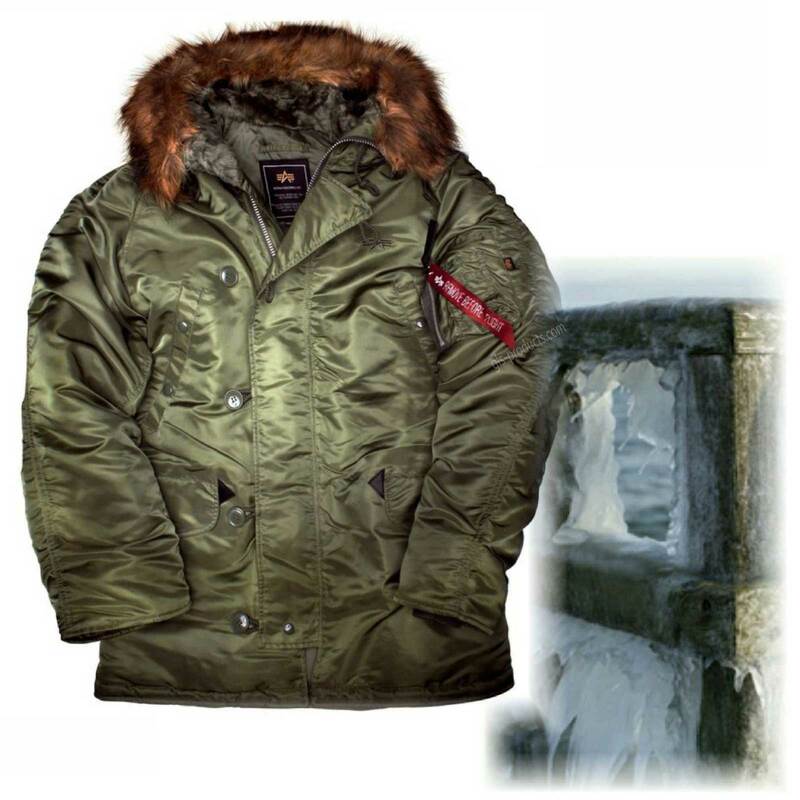 The N3B is the successor to the proven classic N3 military parka from the 2nd world war. 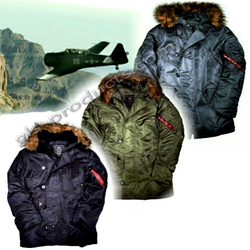 The high-performance outer skin is made of water-repellent Flight Nylon and has a hood with fake fur edge. The perfect heat storage is a nylon lining with polyester padding. The hit is the extremely high-closing zipper, which leaves only a big "peephole" open when you have to be on the road in the right mess. The large pockets inside and outside provide plenty of storage space. Adjust the N3B in the waist area with a drawstring. 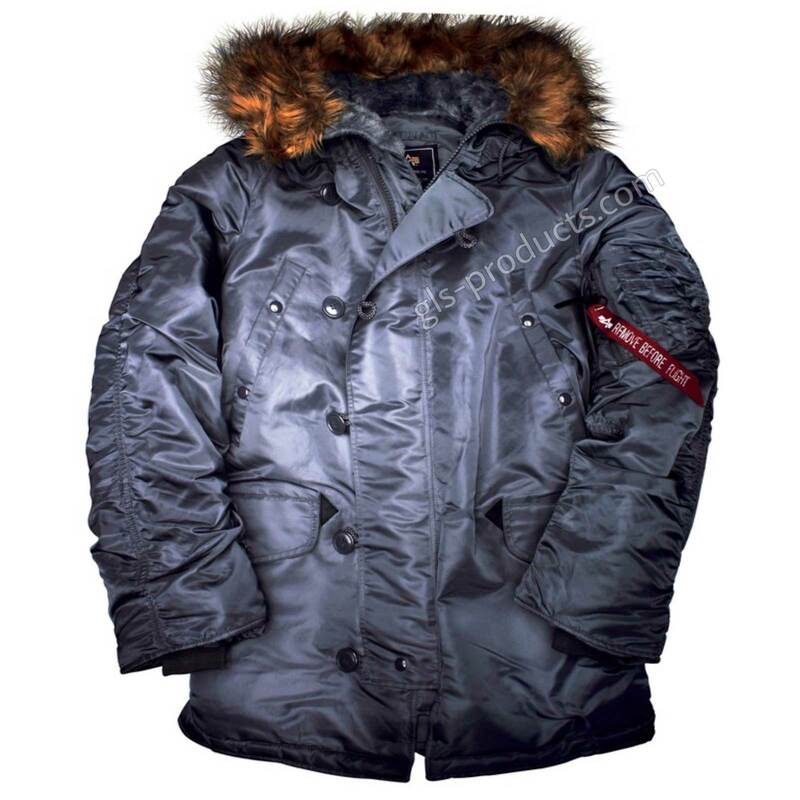 The inner sleeves with tight-fitting cuffs and the wide storm flap over the zipper make the jacket absolutely windproof. 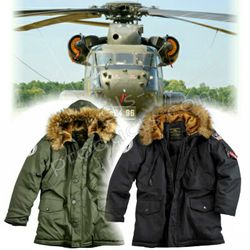 There is currently no rating submitted for Alpha Industries N3B Winter Parka 100106.